In 1753, Colonel George Washington and frontiersman Christopher Gist are proudly introducing their protégé, Delaware Indian Prince Hannoc to Williamsburg, Virginia society. French spy Elizabeth Leeds romances Hannoc, hoping to swing the Delawares to the French side in the impending colonial war. Hannoc saves Washington and his men from a French trap during a peace mission. When Hannoc's father, Chief Shingiss, comes to Williamsburg to sign a mutual defense pact with the British, he is murdered by French spies. 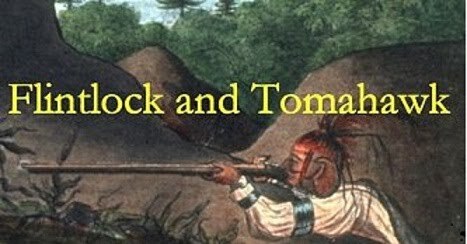 Hannoc and Indian maiden Morna unmask Miss Leeds as a spy just as war breaks out, with Washington and his troops besieged at Fort Necessity.